It’s long been said that breakfast is the most important meal of the day, and it turns out this adage couldn’t be more right. 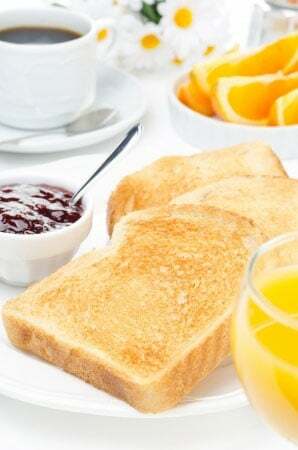 New research has suggested that people who skip breakfast are nearly 5% more likely to overeat at lunch, and the foods they choose are more likely to be unhealthy. It won’t be long until health-conscious consumers take these findings to heart, and we begin to see new breakfasting habits emerge. Americans have always loved their snacks. 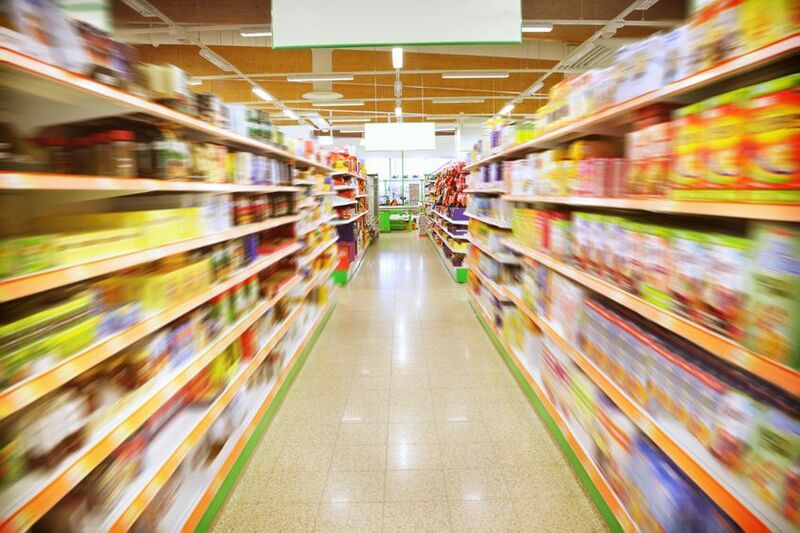 Every day, 28 million people will buy at least one snack food, but grocery shoppers aren’t indiscriminant in their purchases. 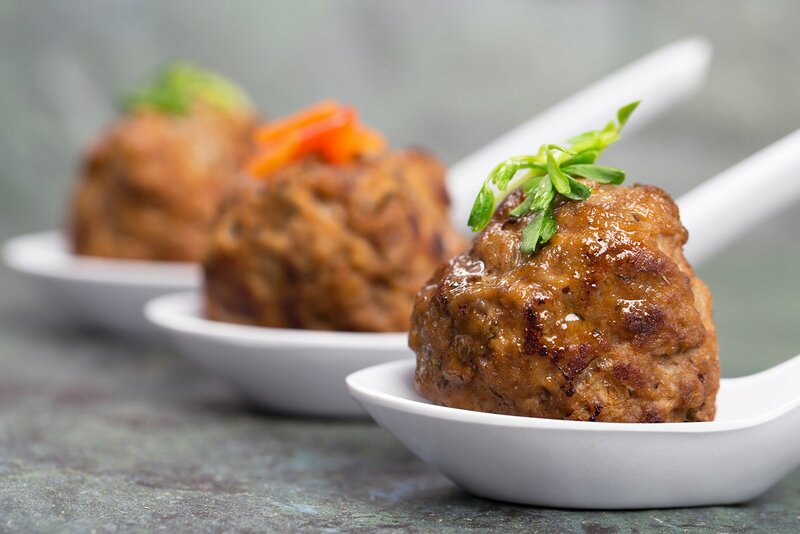 There are a few factors driving the trend toward these smaller, more convenient meals. Snacks are big business at the grocery these days, representing an area of massive opportunity for food producers. Between March 2013 and March 2014, Snack sales totaled $374 billion, representing inflation-adjusted growth of another 2 percent from the previous year. Snack sales in developing regions grew at more than double that rate. But what sorts of snacks are American grocery shoppers looking for? Which consumers are most driving the trend? And how can you balance merchants' demand for long shelf life with consumers' demand for more natural ingredients? Let's discuss. 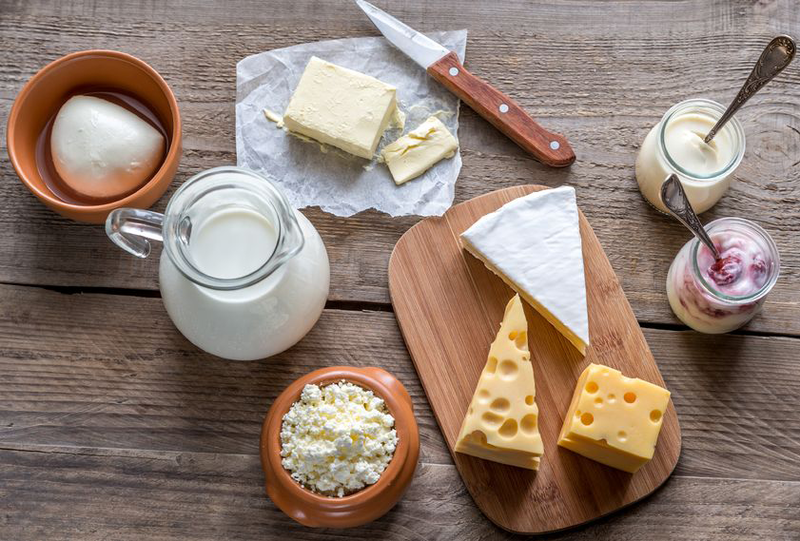 Cultured dairy products like Greek yogurt, cottage cheese, kefir, lassi and gourmet cheeses have gotten plenty of press as sales spiked over the past several years. But, now, the market for them is eroding. What are dairy food producers supposed to do now? A lot of brands went all in on probiotics. Is there anything that can save them now that sales are slipping? 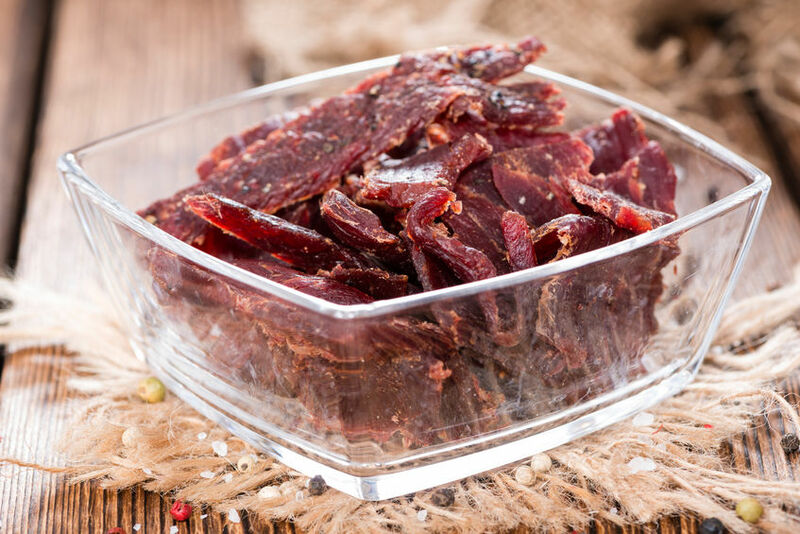 If you've taken a quick look around your local supermarket's checkout aisle recently, you've probably noticed an influx of beef jerky products flooding the space. Why? How has dried meat suddenly become so popular? It's a multi-billion dollar industry with double-digit growth. The answer, of course, is attributable in some part to the continuing snackification of America. 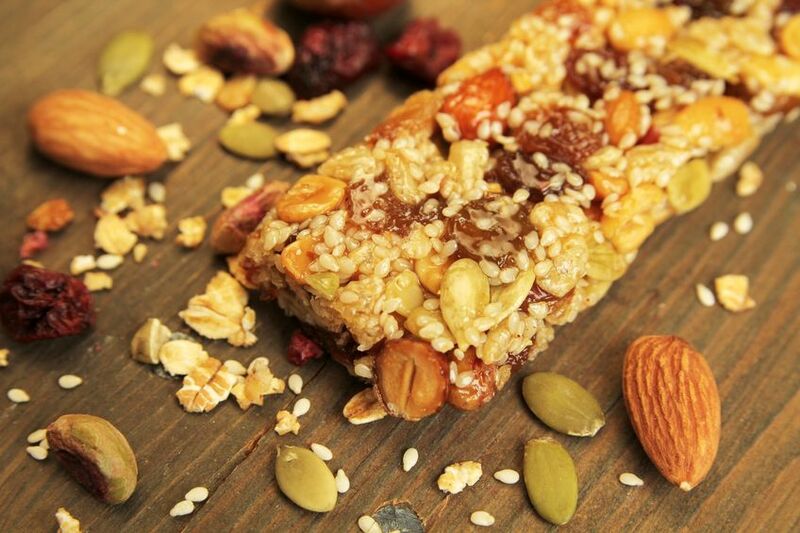 About 1 in 10 consumers now report that they fully substitute snacks for meals. It's a trend born in part out of an on-the-go lifestyle and, in part, out of laziness. Busy consumers like Millennials just don't like to spend a lot of time cooking — at least, not on a daily basis. Many of them live, quite plainly, hand to mouth. 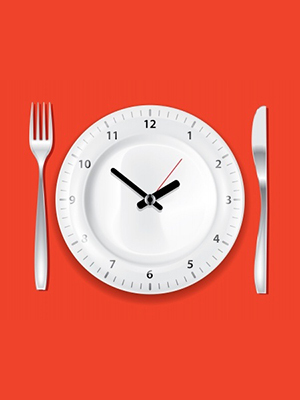 The restaurant industry relies, in part, on consumers' adherence to the three traditional meal times: breakfast, lunch and dinner. Wait, traditional? Who says? According to Mother Jones, the development of these ritualized three squares is relatively recent in human history. 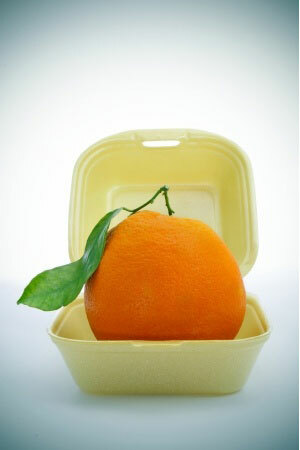 It's a product of Western-style, agricultural civilization. Hunter-gatherer societies, like the Native Americans, ate whenever they could. Often that meant feasting when food was plentiful and fasting when it was not. Breakfast is hot and ready. No, really, it is. Ready to take over the food industry, that is. Traditional mealtime-food pairings don't mean a heap of beans anymore. Eggs for dinner. Salad for breakfast. Beetroot chocolate cake for dessert?!? There are no rules anymore. Why? Millennial foodies—those non-conforming young adults who are always on the lookout for the next great food experience—that's why. 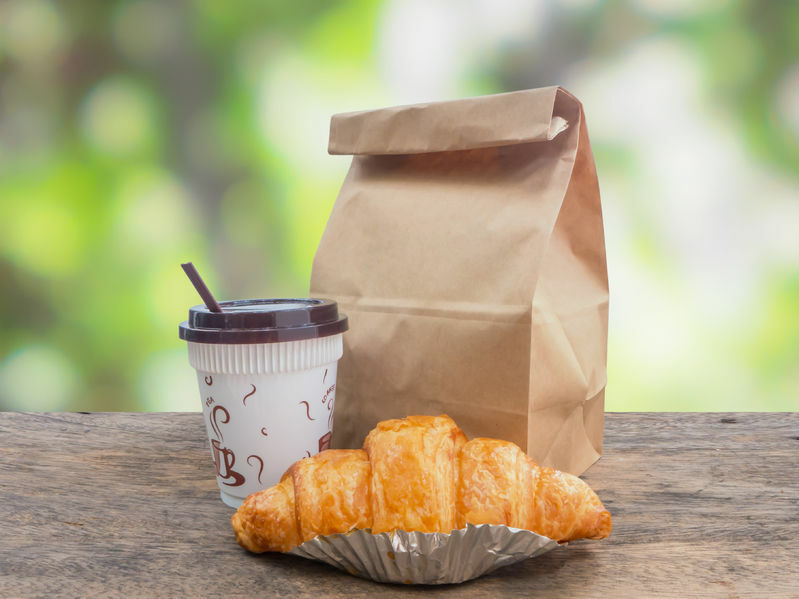 Millennials have spearheaded an increased demand for unique and flavorful breakfast foods anytime, anywhere, anyhow. 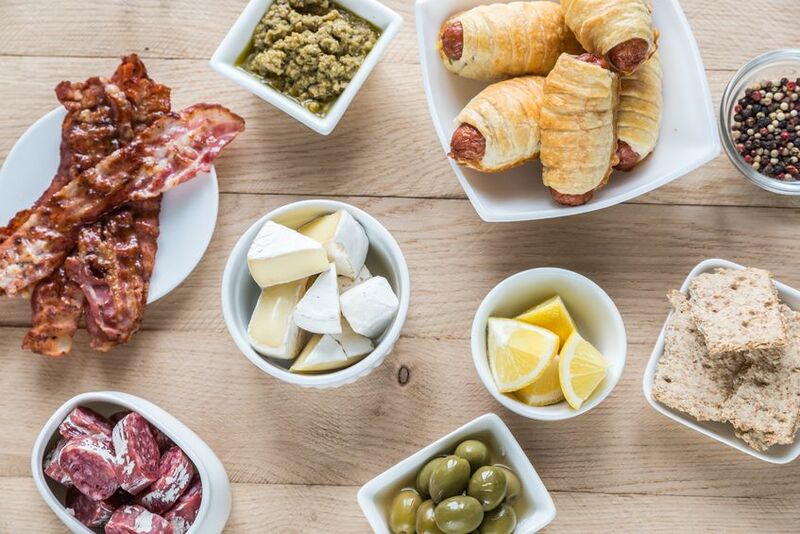 And the movement toward snackification has made breakfasting easier than ever before. We've talked a lot about Millennial consumers and their preference for fast-and-fresh—or even fine dining—over traditional quick-service restaurants (QSRs) like McDonald's. And we've talked before about the trend toward snackification. What we haven't touched heavily on, though, is the fact that Millennials are savvy food shoppers. Young adults today want quality ingredients and exotic food experiences, but they also want value. For every shared meal out with friends, a typical Millennial eats a bevy of cheap, small meals by him- or herself. And increasingly, it seems, they're turning to convenience stores to find them.